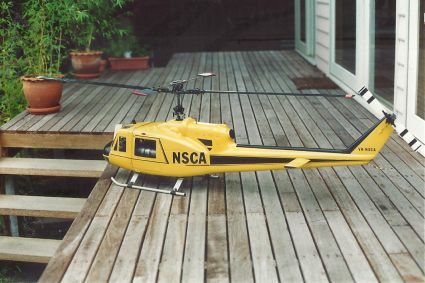 Below – Master of scale and scratch builder of helicopters, Jeff Sussman preps his Kamov – a massive model. This image is from a few years ago when it was petrol powered. More recently Jeff converted to electric which proved to be problematic but ultimately is being sorted. 15/01/18 Site Updated: Apologies but for a number of reasons the Web Site has not been updated as often as it should – more regular updates will now be occurring. 02/02/17 Site Updated: Apologies for the delay in updates. 25/9/15 New Competition Schedule: Click on the ‘Link” tab for a direct link to the new Sportsman, Advanced and Expert competition schedules. Well not totally new now but in case you have been out of the loop. These are the official MAAA descriptions and diagrams. 26/03/15 Flying Times over the School Holidays: Flying 7 days a week - From Monday 30/03/15 to last day of flying Friday 10/04/15. 27/01/15 Flying Times over the School Holidays: Flying 7 days a week – last day of flying the Wednesday 28th January 2015. 14/8/14 Site Updated: New Links including ‘Heligods’ Forum, Committee page updated and ‘In Memoriam’ added to the ‘About Us’ page. 2/8/14 Newsletter: August 2014 Newsletter uploaded and weather links updated. 26/7/14 Hourly Weather and Radar Links added: We know all weather info comes form the same source – it is all a matter of who presents it in the clearest fashion. Two to choose from for the hourly forecast. 22/7/14 Events Updated – refer below. 17/7/14 New Competition Schedule: Click on the ‘Link” tab for a direct link to the new Sportsman, Advanced and Expert competition schedules. 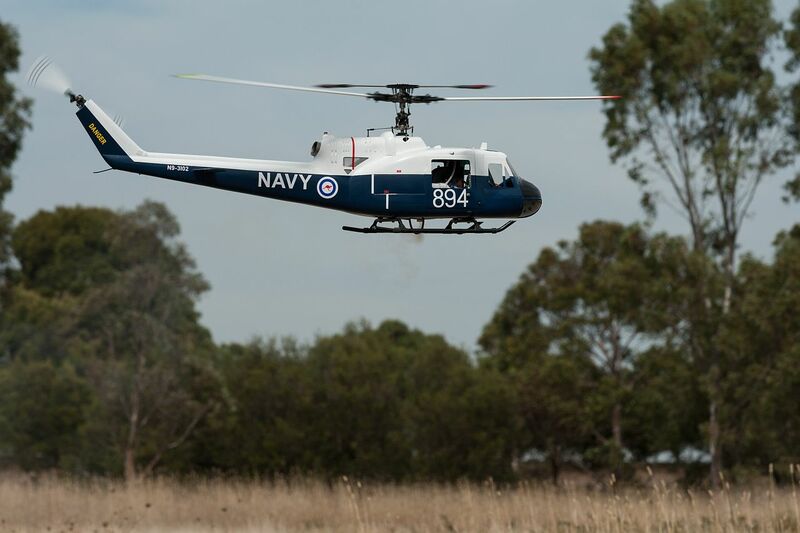 These are the official MAAA descriptions and diagrams and will be the run at the Victorian State Helicopter Championships coming up in November. Refer below for the Competition dates. 7/7/14 Membership: Link to Tidy Club added to ‘Membership’ page. 15/6/14 Membership: As of the 1 July 2014 all club memberships will be website managed. Anyone wishing to join the club in the meantime, please contact the Treasurer, Brett Dargue, through the ‘Contacts’ page on this web site. 26/5/14 Coxy’s Big Break – Check out the YouTube Video of the RC Model segment that went to air on 11/5/14. 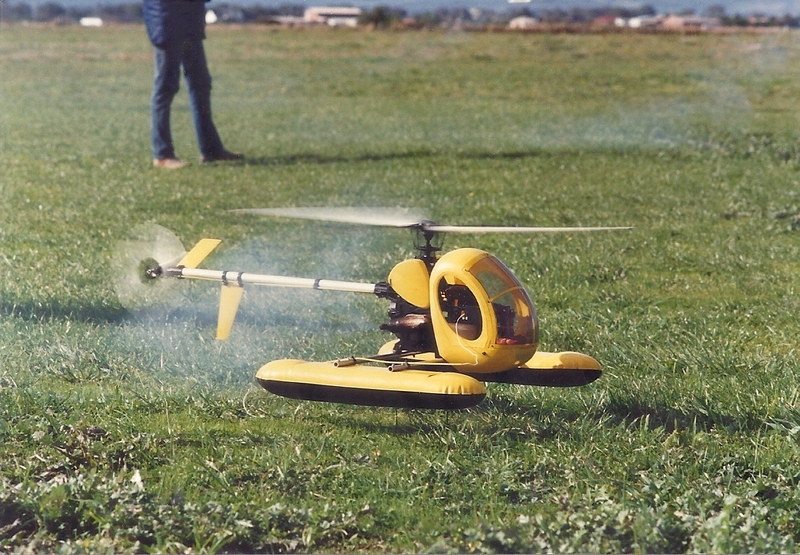 Luke Annells was the Heli Flyer and flew brilliantly with his Raptor G4 Electric. 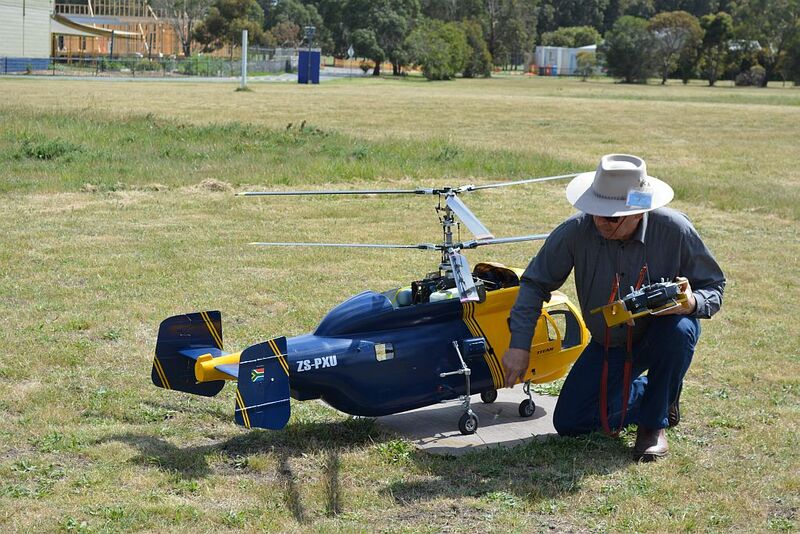 Here is the link: http://coxy.com.au/flying-model-aircraft-at-the-northern-flying-group/ Coxy’s Big Break airs on Channel 7, usually 5.30pm Sat and Sun but wont be back until after the footy on 20 September 2014. 6/4/14 Links Added: Link Menu added. 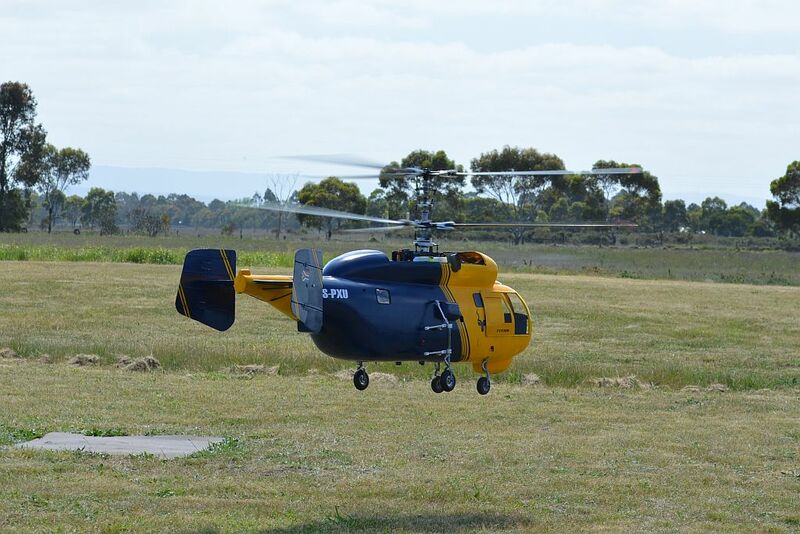 3/4/14 Flying Times over the School Holidays: Normal Flying times from Monday 7/4/14 to Wednesday 23/4/14 – NO FLYING GOOD FRIDAY 18/4/14 or EASTER DAY 20/4/14. 2/4/14 Photo Gallery: Updated. Image format is happy on a PC but not on an iPad or Smartphone. Will be sorted in due course. 29/3/14 Web Site: This web site is under construction in terms of relevant links and content under the various menu tags above. In the coming weeks as the site develops the format may change a little. When viewed on a smart phone or iPad the format of the menu bar may cover part of the main image but on a PC it should look fine. This will be sorted in due course. Check in from time to time to see how things are going.